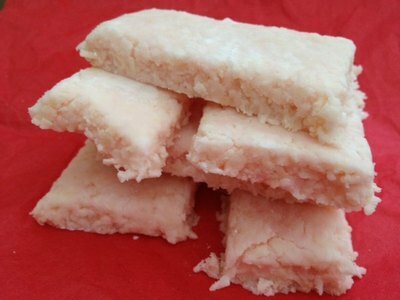 Coconut ice is incredibly sweet and a delicious little treat. It's very simple to make and will stay fresh for up to two weeks in an air tight container. This makes it ideal to be given as a handmade present. There's no cooking involved so children can be involved in every step of the process. 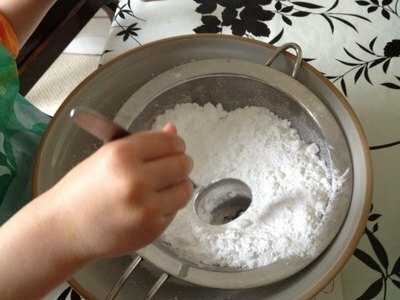 Sift the icing sugar into a large bowl. Add the condensed milk and give it a mix with a spoon. 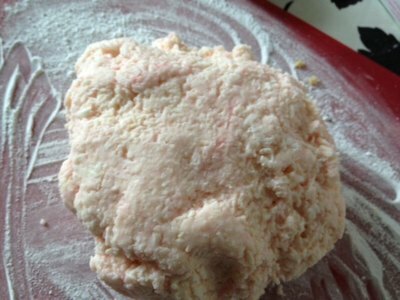 Add the rest of the ingredients and mix well until it forms together. Leave for half an hour to firm up as this will make it easier to roll out. This break is ideal for toddlers as they don't always have a very long attention span. 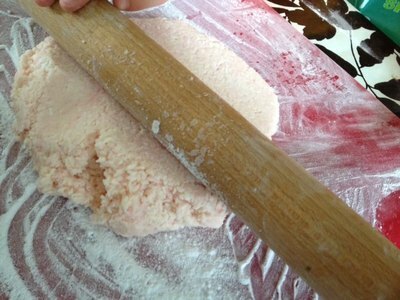 Dust your work surface with icing sugar and over a rolling pin and then roll out the coconut ice until it's about 2cm thick. 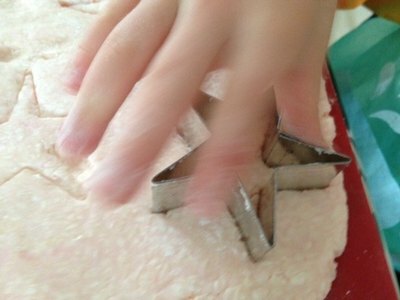 Use cookie cutters to cut out shapes or just use a knife to cut bars. 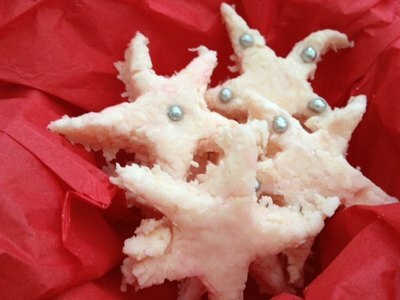 Decorate by sifting a little icing sugar over the top or use cake decorations like little silver balls to add a festive feel. 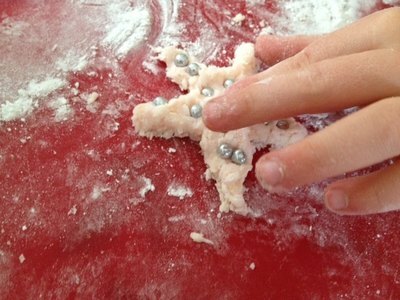 Picking up silver balls with finger tips and decorating the coconut ice has the added benefit of helping to strengthen fine motor skills. These quantities are enough to make two lovely gifts. You can always double up if you want to make more. How do you lose baby weight?